Home to the most diverse and adventurous playground, you’ll find the iNguni cattle trails carved into the historic land, where culture and atmosphere are rich with scenery and tranquillity. The endless rolling green hills characterise this wild coast line and swelling river banks are just some of the aspects this beautiful land holds; thus creating the perfect playground for the Transkei Tuff 150km Adventure Race. The Transkei Tuff debuted in February 2016, welcoming athletes from all over South Africa to the enriched, exciting and purely adventurous event. 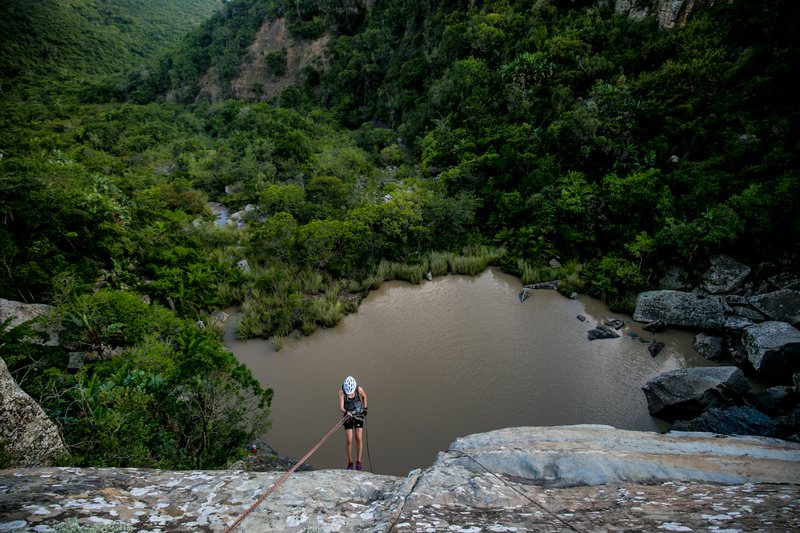 Teams of 2 or 4 endured the task of navigating through the Transkei on a course that took them through unforgettable parts of wild coast paradise. 150km awaits those who are “tuff” enough to challenge this unrelenting terrain, well known as the Transkei. Mountain Biking, Trekking, Abseiling, Orienteering and Kayaking are some of the disciplines required to compete and prove that your team is Transkei Tuff! 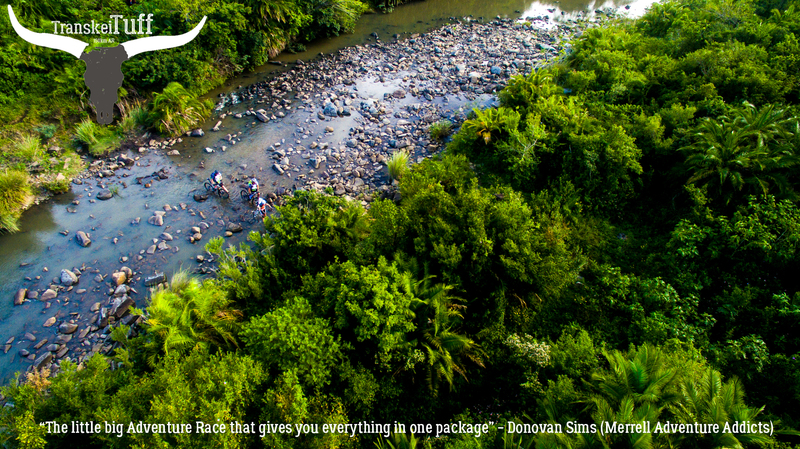 “The Transkei Tuff is the little, big adventure race that gives you everything in one package” shares Merrell Adventure Racing Addict; Donovan Sims. Race village will once again take form at Wavecrest Beach Hotel & Spa; an ideally situated hotel found on the banks of the Nxaxo river, overlooking a pristine mangrove estuary, and surrounded by magnificent dune forests and endless expanses of beach. As hosts to the Transkei Tuff event, Wavecrest Beach Hotel & Spa create a spectator friendly environment for families and friends looking to cheer their loved ones with support. ← ​El UTSM a un mes de su octava edición. Se prevén más de 600 trailrunners.